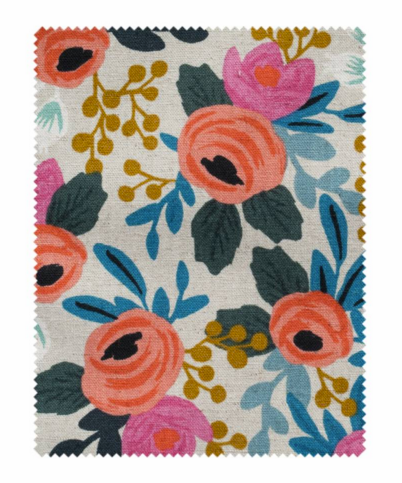 heather & olive: rifle paper les fleurs. 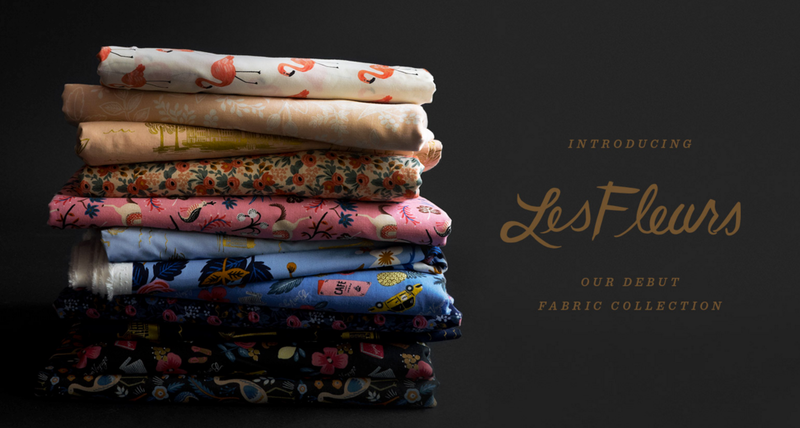 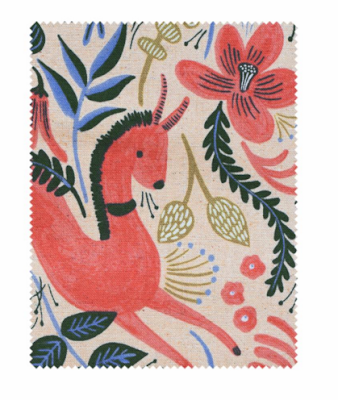 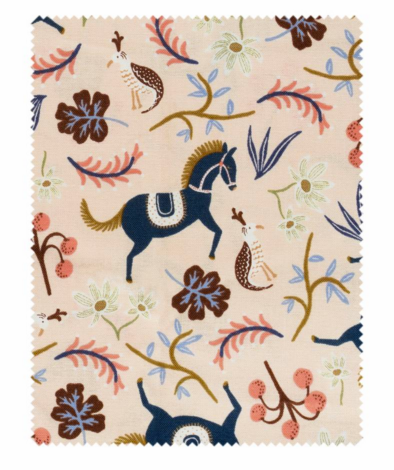 Have you seen Rifle Paper Co.'s recent fabric launch? I'm in love. I've wanted to get some fabric to make a cushion for a window seat in my living room for a while now and this collection might be the push I need (and when I say "make a cushion", I mean "ask my mom to make a cushion" because she is a sewing maestro and I can barely replace a shirt button).